Picture it, after a long day you come home and are done with dealing with the stress you face on a daily basis. It is time to relax. Wouldn’t it be nice to walk into a room filled with cold beverages, large television, and anything else that helps you unwind? 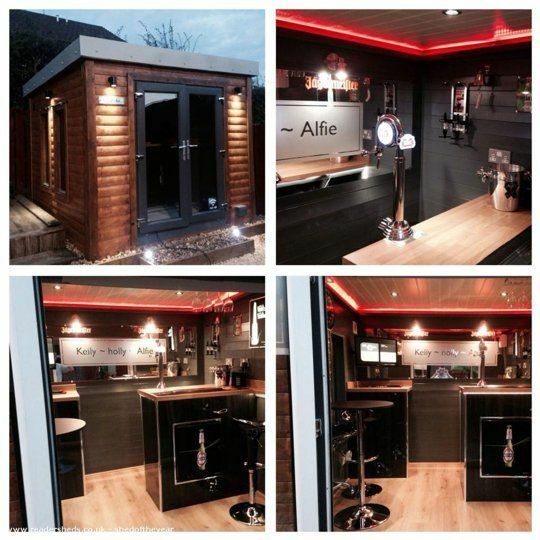 Did you know that you could actually have your new man cave delivered right to you home? It happens to us all, we grow up. What this means is that when you purchased your home you had a vision of what you were going to do with all the space. You may have had extra bedrooms or even a full sized basement free of use. Now, between children and other life happenings, this space has slowly disappeared. Now are the days when you come home to a busy home where you have to fight for a remote, battle it out for the last soft drink, or sit through one more episode of Dora the Explorer. What do you do? 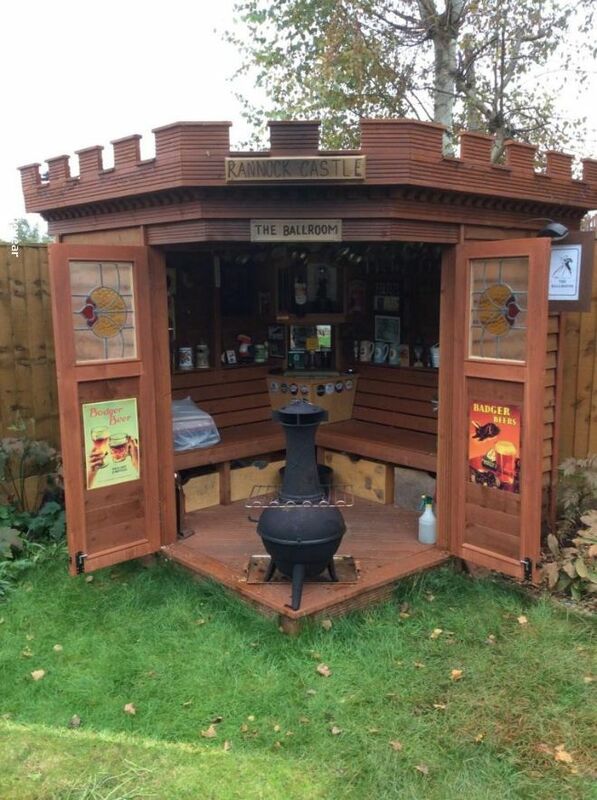 You get a shed to turn into the perfect man cave. Just do not forget to hang the “Do Not Disturb” sign.. 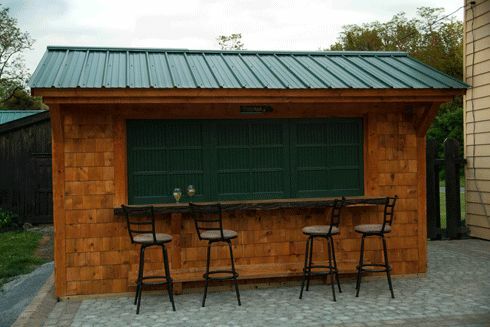 Here is a chart for a basic model shed that you can turn into the perfect man cave. No huge amounts of money. No time consuming building projects. 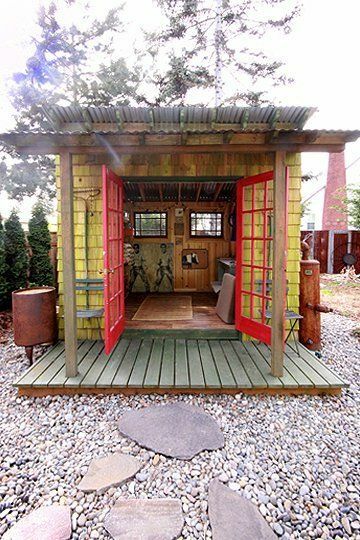 No need to try to fight for space in the house, and the bonuses; extra privacy for you. 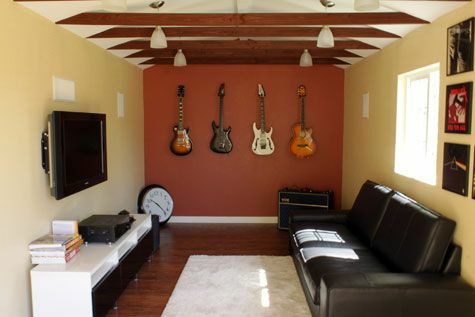 Keep in mind that this is just an estimate, as well as there are larger sizes should you want a bigger man cave. There are even some companies that will finance this. You will only make payments instead of dropping a full lump sum. Check out these fun designs from Pinterest! Or maybe you are looking for a relaxing tropical getaway? No matter what you decide, make sure to incorporate your personality or hobbies, and just have fun with it! Next post: When Should You Spend Money On Your Vacation Home?